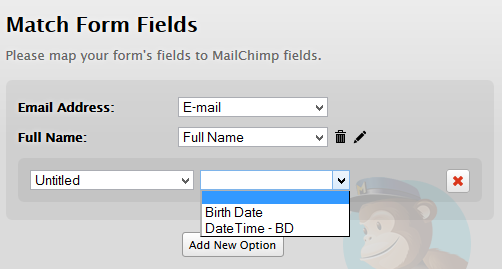 Mailchimp is telling us the Birthdate format in the Jotform architecture needs to be in mm/dd format so we can properly match it up to their trigger "Birthday" Any help would be greatly appreciated. 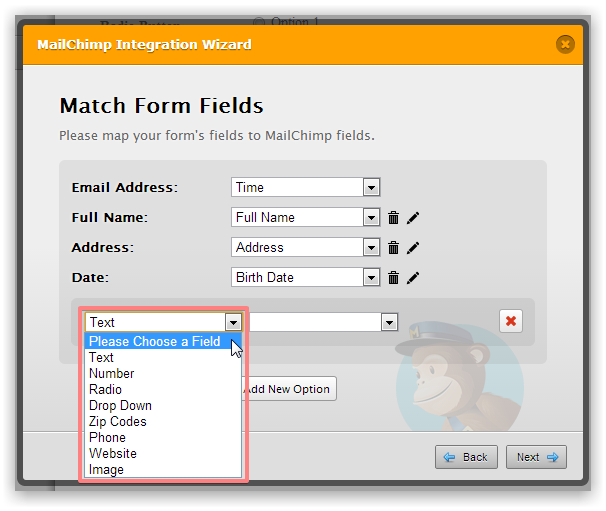 Plus for some reason we hve three birthday data fields from jotform when we go to match the data inside the integartions tab. Hi drakeladue, Our Birthday Picker is already in this format for the most part as " MMDDYYYY " but it seems to me that you wish for this to be improved upon to add in the " / " (slashes) as a separator according to MailChimp so that it is more compatible. I think our developers chose to leave this part out originally since there are known problems to happen inbetween a sending and receiving part for Specialized Characters which is likely to lead to problems in the received output. I ran a test on the birthdate picker sending data into MailChimp and found that it currently seems incompatible with MailChimp Birthday Field since I couldn't even map this to a field which I created for it. I also created another field to use just the TimeDate Field with a Date in MailChimp but this seemed to not work either since it shows up as " Untitled even though I clearly have it Titled. I will forward this issue to our developers to see if we can get this problem corrected and working. 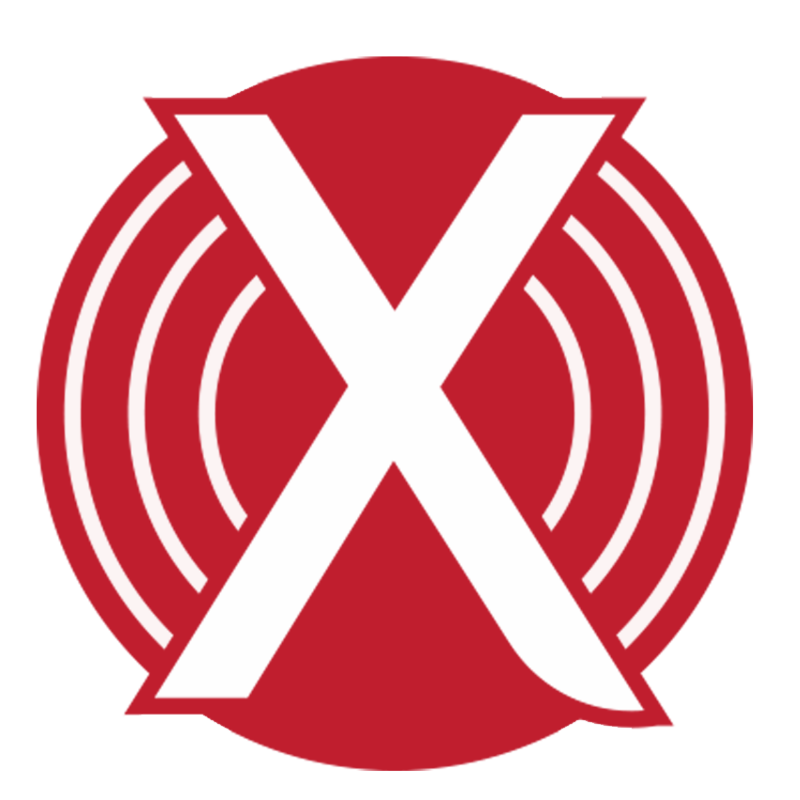 My Test Form of this is here - http://form.jotform.co/form/32474969845876. I could map everything appropriately except the Birthday or Date Field. 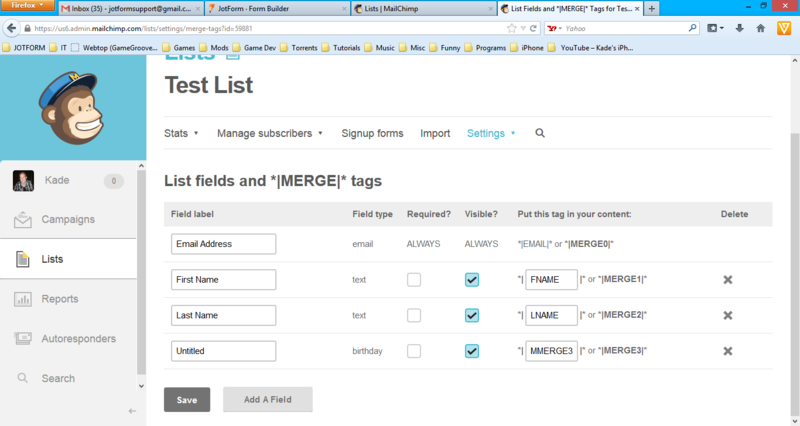 Here's what I had in comparison for the inside of MailChimp when I was testing it. Lastly, here's the same issue again with using the Date Field as an alternative inside MC but this time even though my DateTime Field and the Field to Map it to for Date inside of MC are labled. This suddenly now partially works but shows up as " Untitled " so clearly there is a problem on our end. 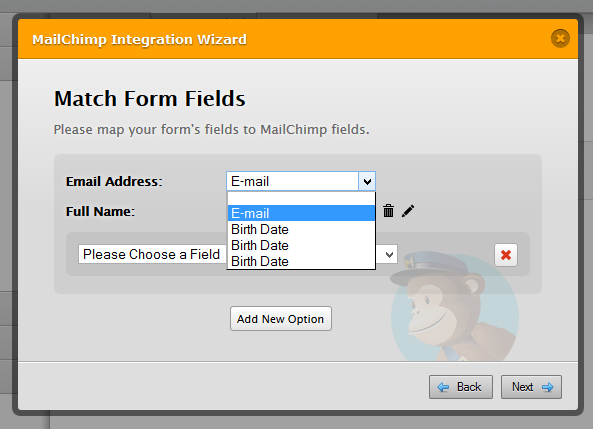 I believe that the integration is not working with the MailChimp Birthday input type. We do not have such mm / dd inputs, so it is probably that the Birthday field was removed from the integration (or not added). It is not even on the list. We have sent a ticket to our Development Team about this.